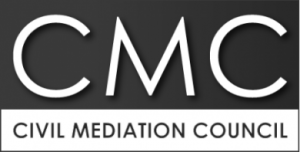 Are you or someone you represent looking for a mediator to help to resolve a tiresome and expensive civil or commercial dispute? 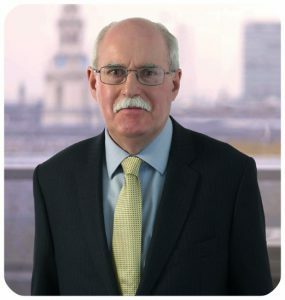 I have over 40 years’ experience as a solicitor in resolving disputes at all levels from international commercial arbitrations to disputes between neighbours over a boundary; from friends or business partners falling out over a deal to family disagreements about the administration of an estate. I have been involved in numerous mediations as an adviser, a party, an assistant mediator and now as a mediator. In my experience almost all disputes are amenable to mediation. A settlement at mediation saves money, time and sometimes business and personal relationships. Since attending my first mediation 20 years ago, I have been a firm believer in the merits of mediation as part of the dispute resolution process. If appointed as an independent mediator, I can help you resolve even what may appear to be an intractable dispute. My approachable, facilitative style encourages mediating parties to work together towards a mutually acceptable solution. At the same time I use my experience to help each party, in the confidential setting of a private meeting, to undertake a realistic appraisal of the strengths and weaknesses of their case. No dispute is too large or too small and I am willing to travel to any location which is convenient to the parties. Please note that I do not mediate disputes between parties to marriage or civil partnership breakdown; this is a specialist area with its own procedure. What is mediation? What happens at mediation? Does mediation work?